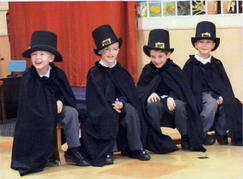 Theatre in Education at it's Best ! 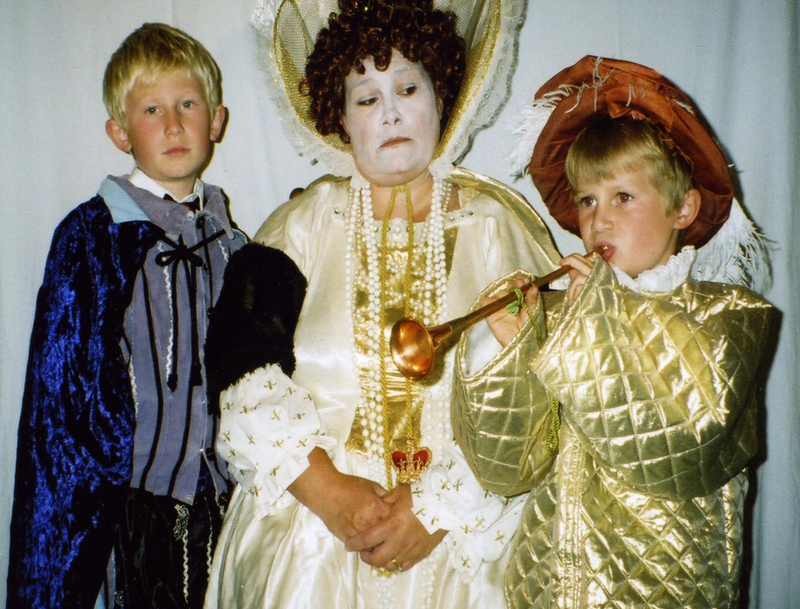 Tempus Fugit Educational Theatre is a theatre in education company providing Living History/Historical Costumed shows, workshops and history half days to primary schools across the length and breadth of the country. 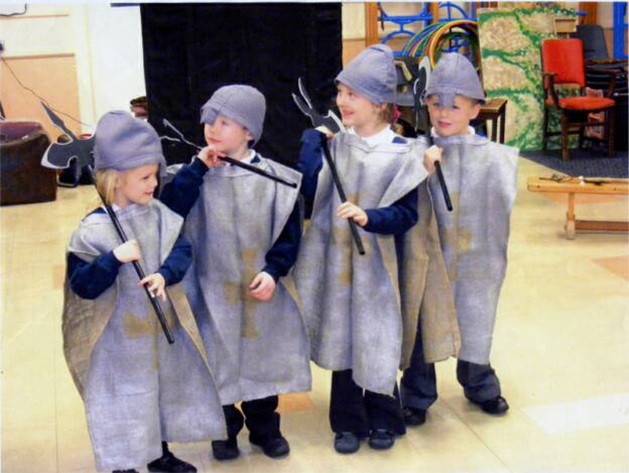 Tempus Fugit Educational Theatre have been working in primary schools for the past 23 years. 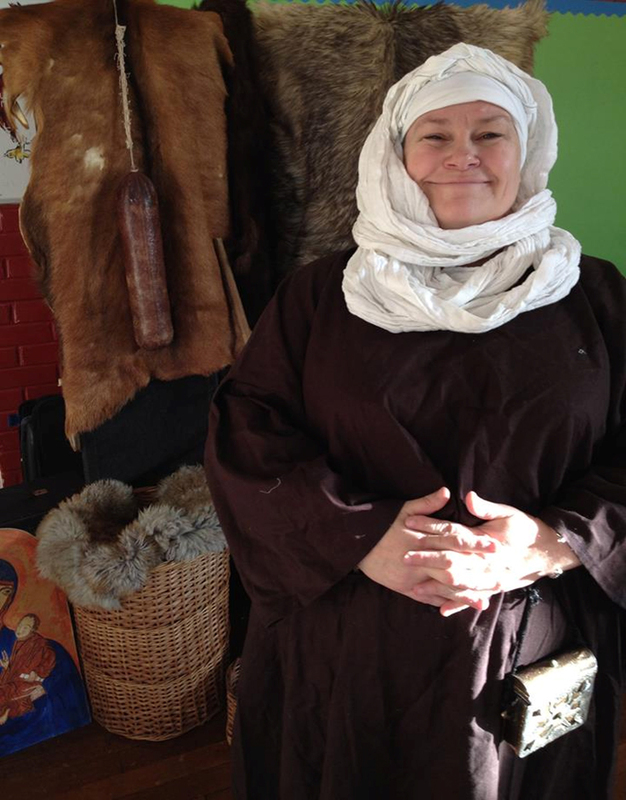 We provide history and literacy shows and full history days on a variety of themes and topics, bringing inspiration to your classroom. All our shows and days are fully interactive and are specifically designed around the new national curriculum study units for key stage 1 and 2. 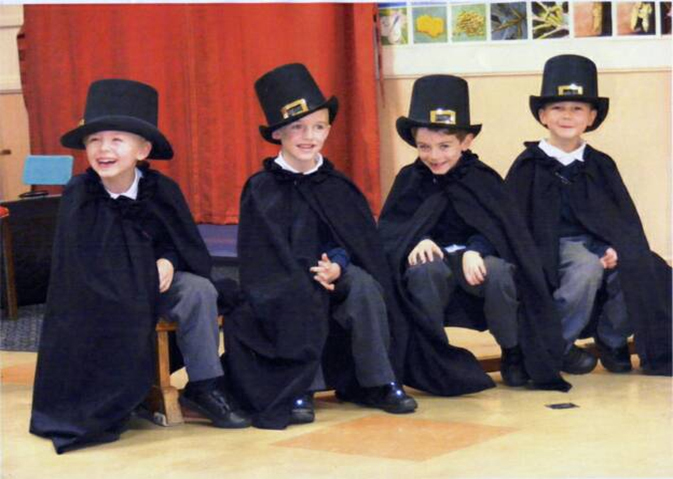 We strongly believe that children learn best when they are having fun and when they are actively involved. 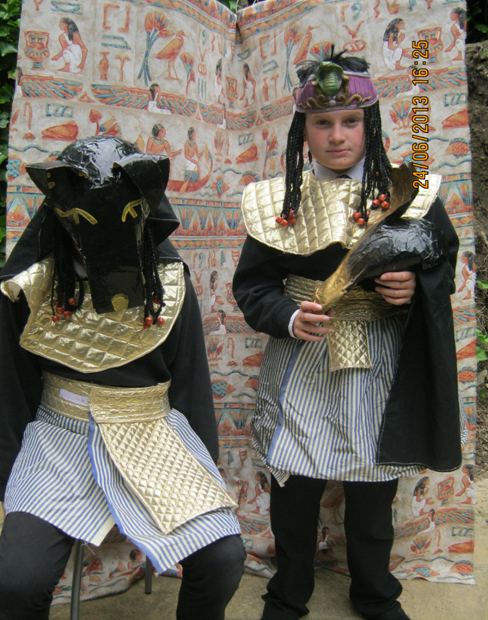 During our shows and history half days children will be dressed in costume, will take part in the drama and will join in songs and dances. All our shows are performed by fully trained and experienced teachers with enhanced DBS certificates. 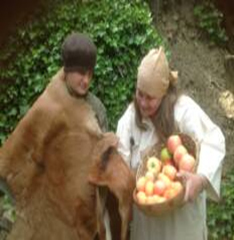 All rights reserved Tempus Fugit Educational Theatre. Established 1996.  Bringing history to life in a fun interactive way! All Shows and History Half Days can be found on the following themes. 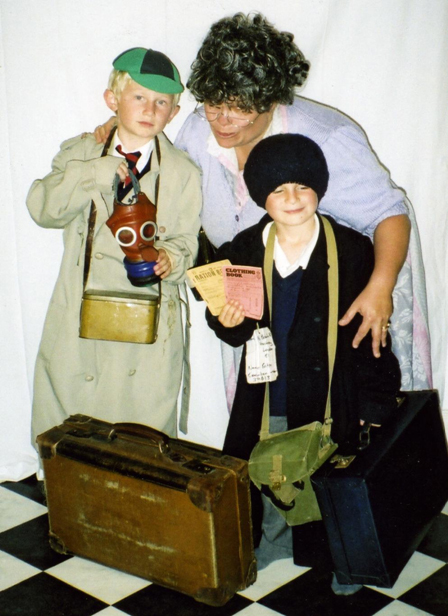 Why not book our “World War I” show or History Half Days for your Class or Whole School. 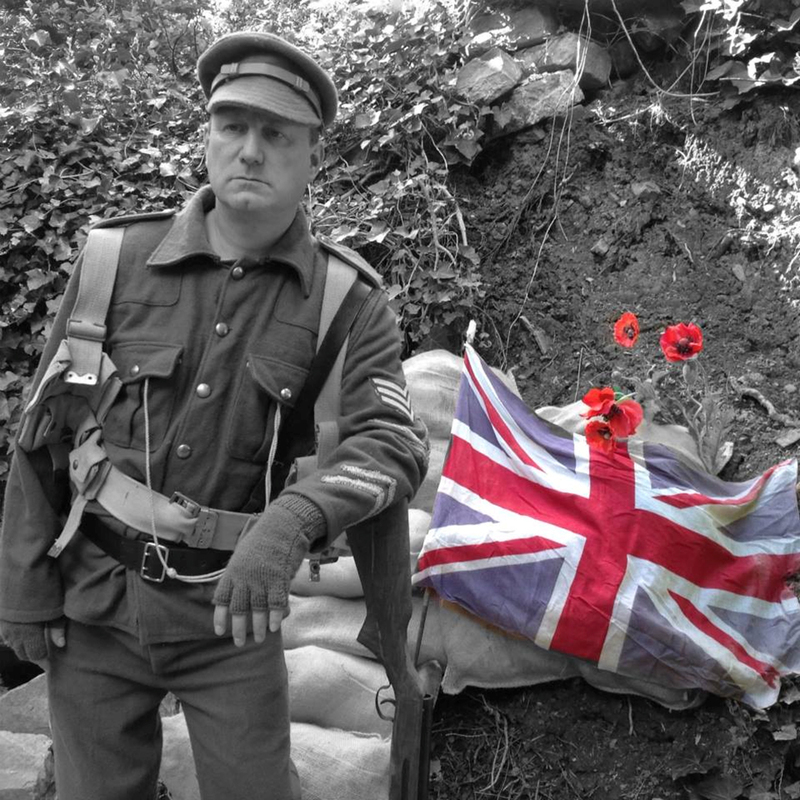 We aim to bring this tragic period to life in a thought provoking, entertaining and highly informative way!